Translating your website traffic into believers of your brand, cause, or organization. Reach out to new audience now. We devise digital marketing and web advertising implementation plan utilising our best knowledge of design, digital and social media to run your campaigns. 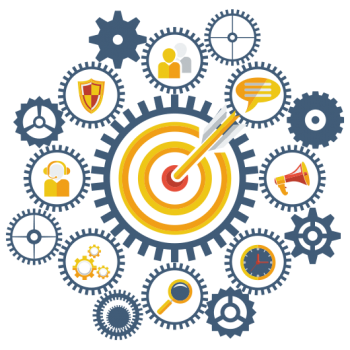 This can be for prolonged campaigns on long term basis to get maximum reach or short sharp time specific targeting campaigns. We help you to transitioning your site visitors into believers of your brand, cause, or organization.